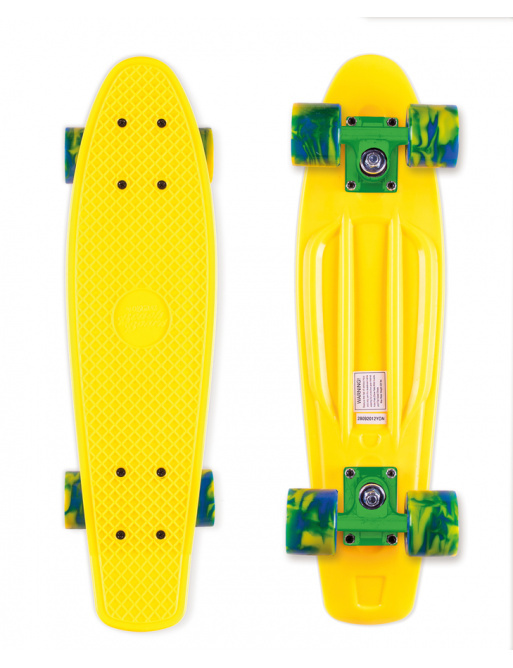 The original Beach Board is back! 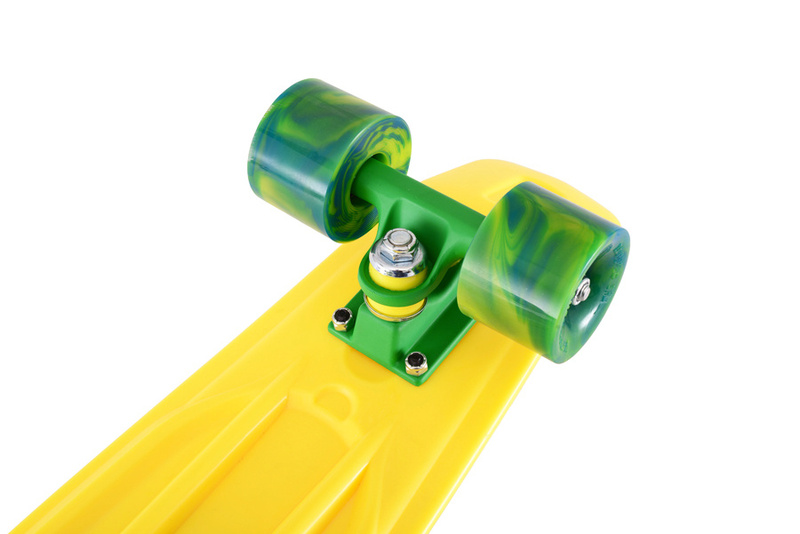 In a unique fashion design, lacquered trucks and wheels with swirl marble pattern. 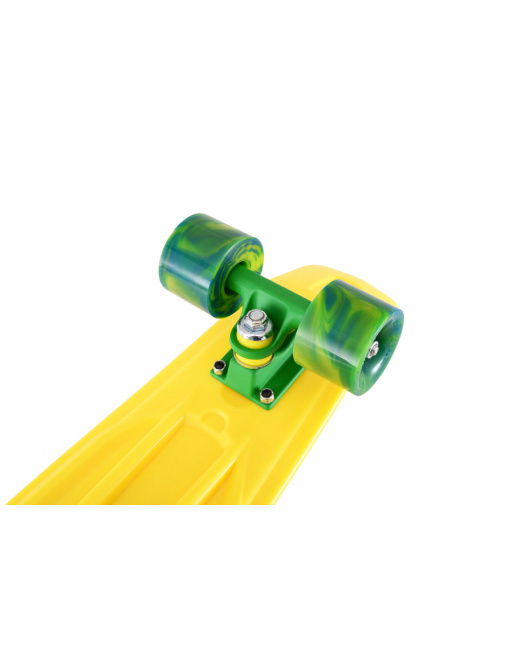 The Beach Board is designed for fun and easy driving. Get him out of the bag and go. 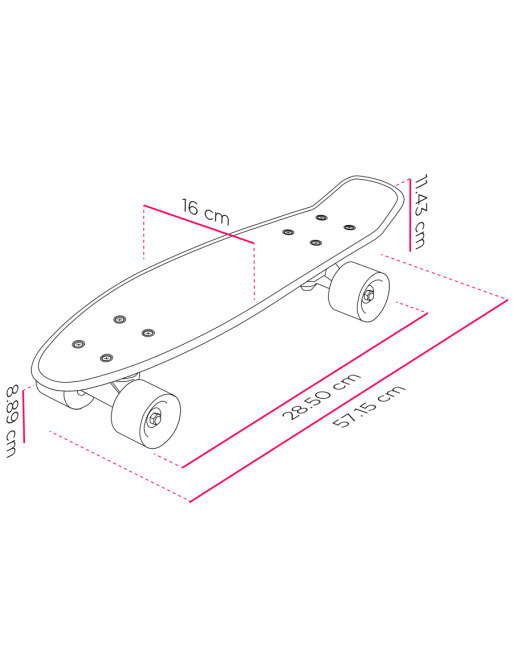 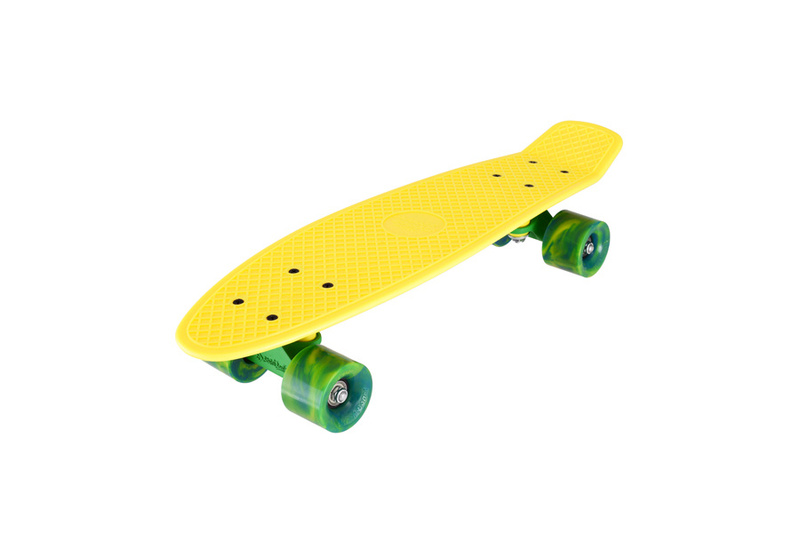 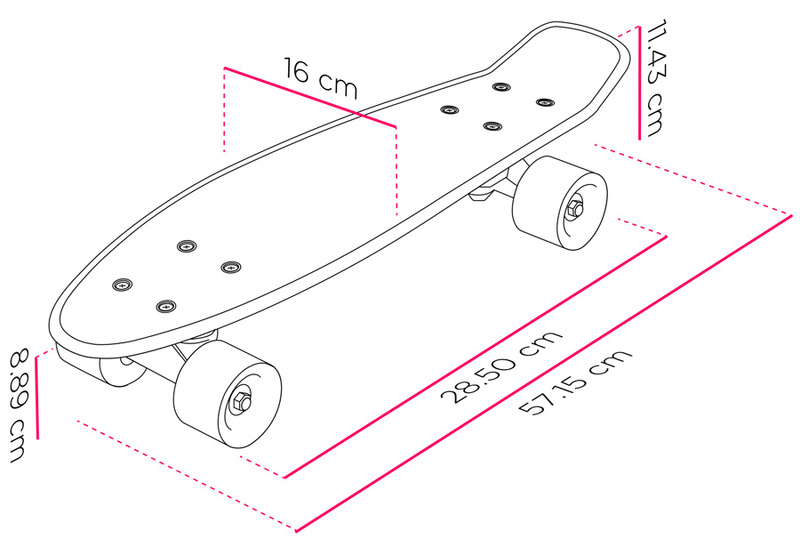 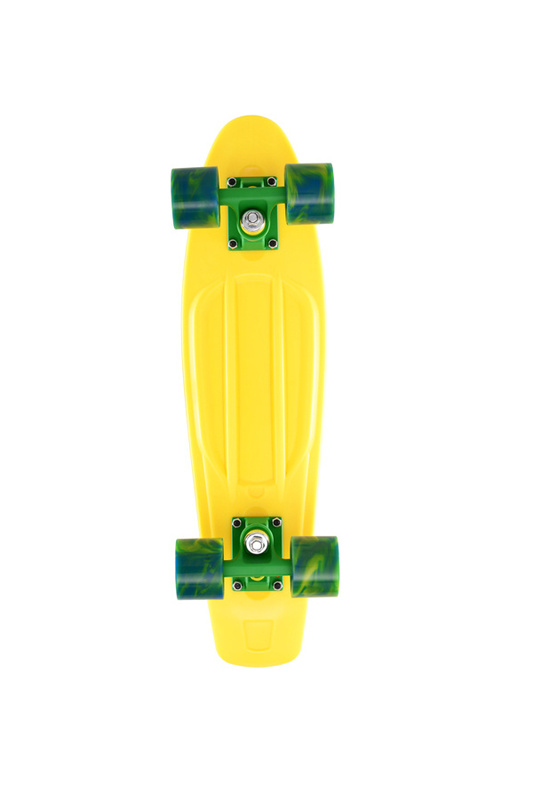 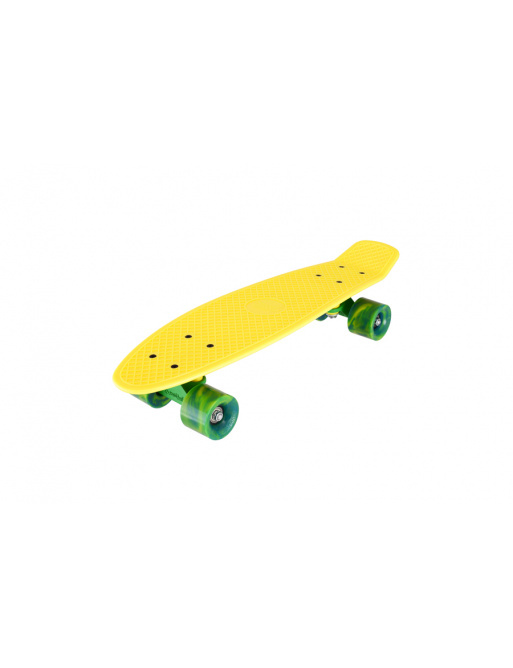 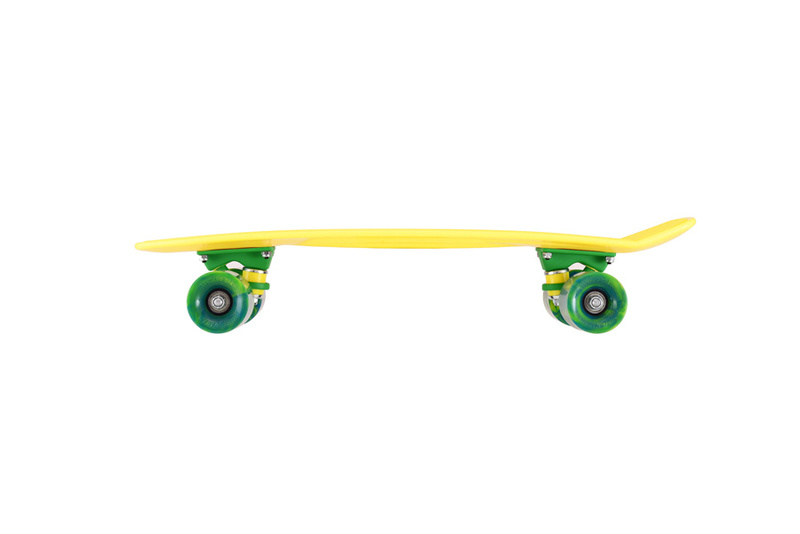 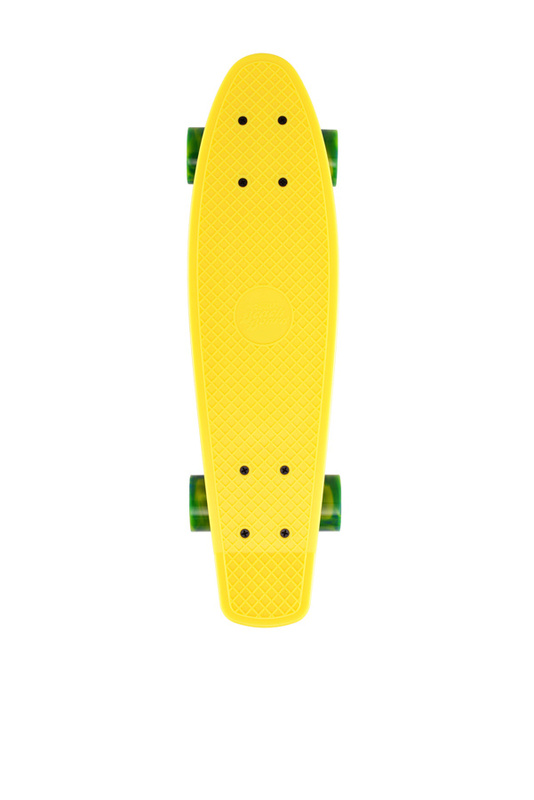 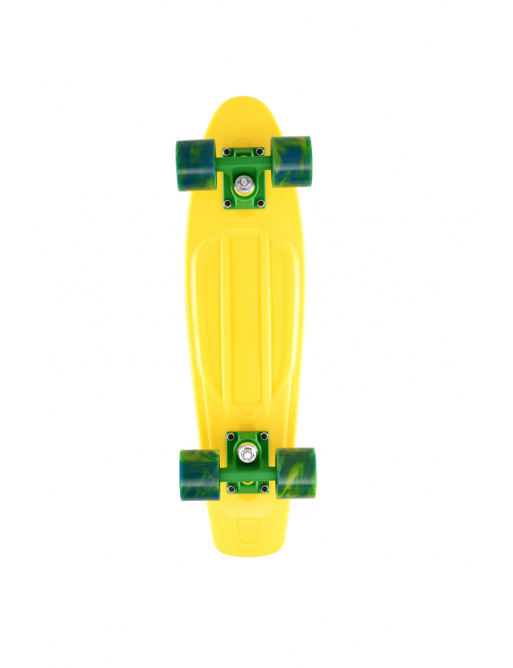 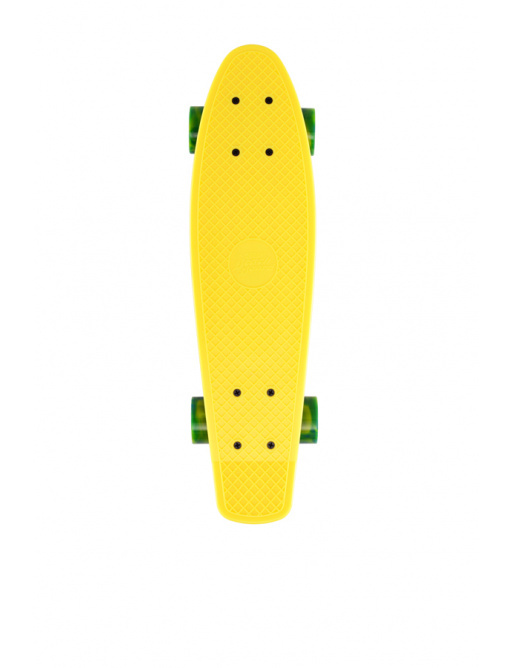 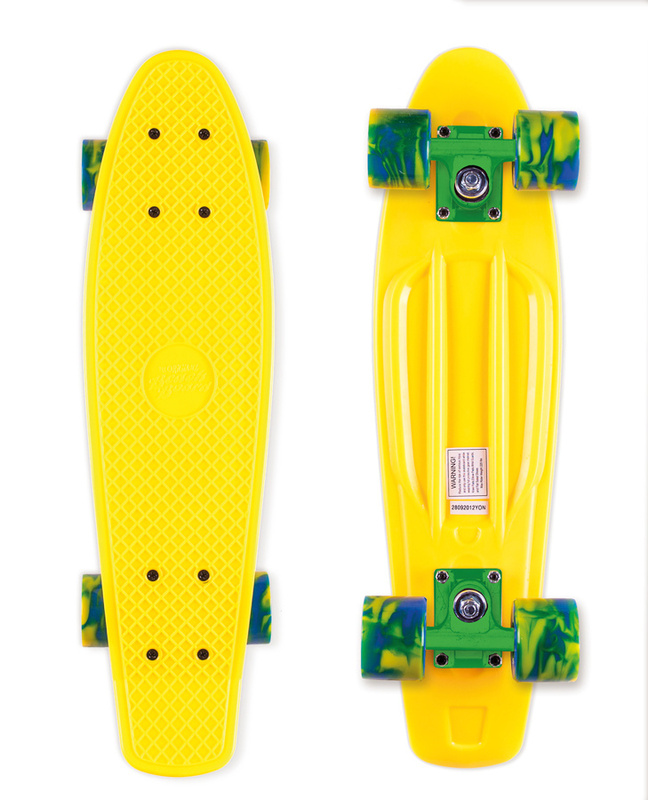 0 Review "Street Surfing Skateboard BEACH BOARD Summer Sun, yellow"